Are you looking for the most high-end cabinet saw? Then you are on the right track. 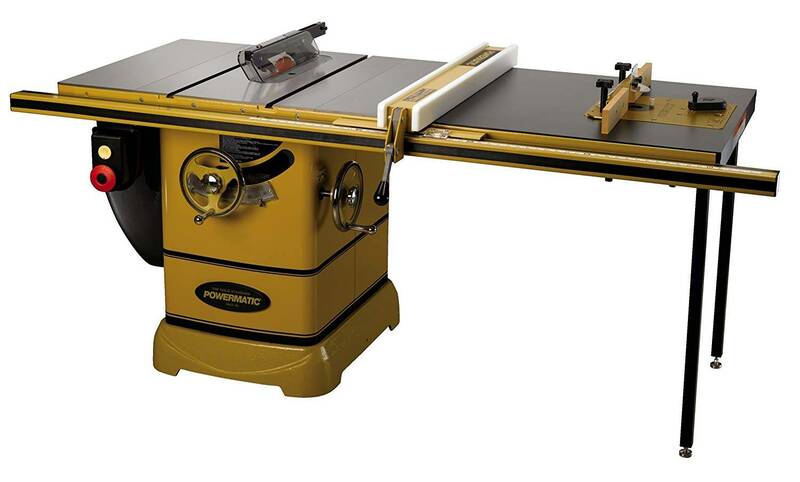 Grizzly G0690 Cabinet Table Saw Review is presenting its worth presentation along with the most convenient features. Many of us are unknowingly investing our hard-earned money in these things without having sufficient knowledge. The result is quite assumed to be frustrating. Most of the tools fail to satisfy your demand with a poor parameter. 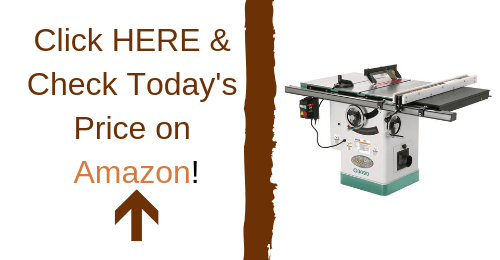 In this Grizzly G0690 Cabinet Table Saw Review, we focus on the honest specifications with an exact feature. Also, we give importance to the quality, money fact as well. Hopefully Grizzly is the one what you are longing to buy over the years. We also have a detailed review of Grizzly G1023RL Cabinet Table Saw in case if you want to check that out. This impeccable unit is superb in its performance and quality. Without having any interruption, it can smoothly work for a long time. It has a 3HP motor that is suitable to maintain any hard task. Following points are the basic specification for what you will draw your attention to buy this saw. Later we will discuss the convenient features. Why should you buy any gadget or tool that has no stability for long-term use? Grizzly saw is formulated with cast iron. Moreover, it comes with a durable square base. With these two excellent combinations, you can expect it to last for a longer period of time. This is another important basic before buying any cabinet saw. Grizzly G0690 is quite good at its accuracy of work. Also, it is safe to use. You will find overall a good package of functions in this saw. Though this unit didn’t make it our best cabinet table saw guide, it still has some quality features. In this Grizzly G0690 Cabinet Table Saw Review, we will have a marvelous discussion about the most important features and their advantages as well. Let’s have a look. Grizzly G0690 cabinet saw is made of durable cast iron. That’s why this is very stable and provides the best service for long. There is 4-inch dust collecting port associated with this cabinet saw. A user can reap the best benefit from it connecting it with a vacuum cleaner. This versatile saw is the best machine for cleaning up dirt. A glide fencing system incorporates with this cabinet saw. It enables the Nylon runners to fit with the unit easily. The magnetic switch is a great addition in Grizzly G0690. Any harmful startup will automatically stop while power outage occurs. The green button in it prevents an unwanted accident. 6 feet long power cord includes with this cabinet saw. It controls the power system effectively. Another spectacular adjustment is combined with this cabinet saw. 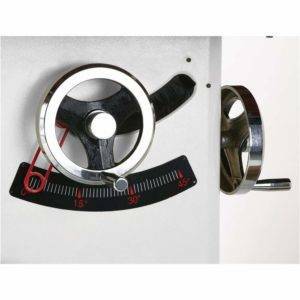 “Yes, it’s miter gauge”. A micro knob has been marked in it to have an actionable outcome with perfection. Here it includes 27”×40” tabletop extensions. This tabletop nicely works with a perfect finish. It is made of durable material cast iron. If you use a bit of elbow grease and sandpaper, the wings will always stay active. The fence is truly a solid feature in it. It makes the machine slides with comfort. A cam lock is being adjusted here to manage it strongly. Again, you will get HDPE faces in it. To make a flexible and smooth movement during cutting, this is truly helpful. In general, you need a heavy glove and a wrench as necessary tools while changing the blade for sure. A blade guard is there with good blade height. 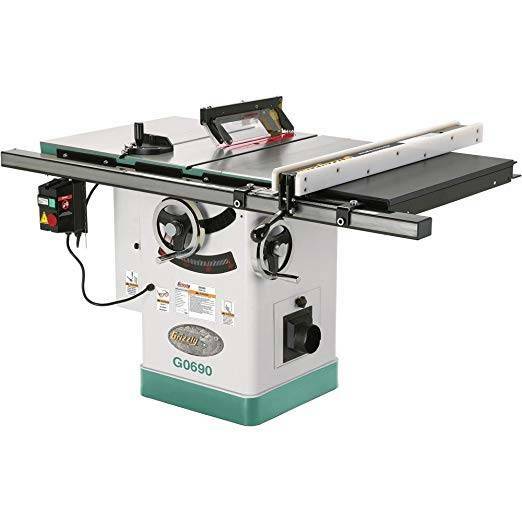 Grizzly G0690 cabinet saw has a riving knife. It moves smoothly. A quick release blade guard is also included with the saw. There is a 3 HP powerful motor associated with the Grizzly G0690 cabinet table saw. It helps nicely in ensuring nice cutting performance. It has a great design with excellent engineering. Less vibration produces a better working environment. It has a powerful motor to use. This cabinet saw maintains good precision in work. The green bottom part of the cabinet saw may peel off any time. The blade doesn’t work professionally. Are you wondering what makes it worthy to become a great tool to everyone’s eyes? Maximum buyers find it worthwhile to use as it brilliantly works from the start to the ending project. It easily fits with accuracy. The features are in word mind-blowing. It promotes high-quality work to the buyers in their own purpose. Again, it offers cleanly cut with a smooth finish. Additionally, it has potential benefits for long-term use. 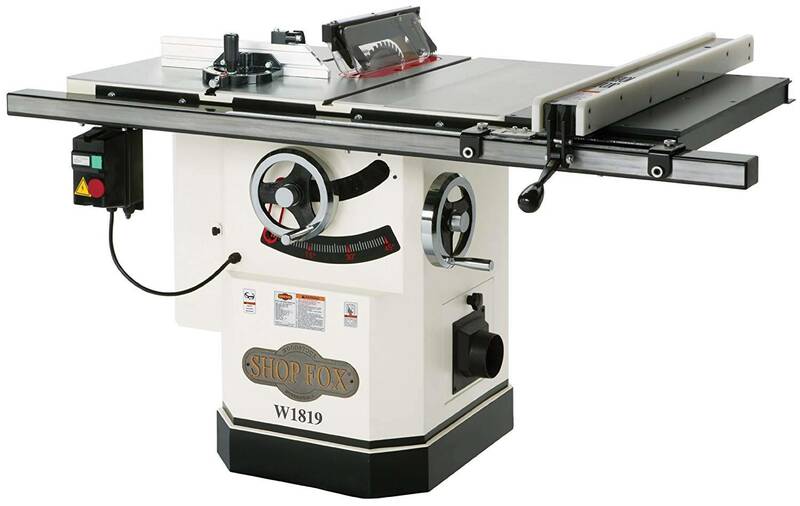 There are numerous helpful components including with this cabinet saw. It has an excellent service record. And you will crave to use another Grizzly after it expires. What types of connectors are used in Grizzly G0690 on the cable power connection? Answer: Here the engineering manufacturers use 220 phase 3prong flat blades. It moves at 90 degrees with each toward each other. Thanks for your nice question. What about the dust collecting material? Does it work along with the cabinet saw? Answer: Dust can easily get stuck falling on the top of the cabinet. The 4-inch dust collecting material collects any dirt and debris easily. Eventually, it works better compared to other cabinet saws. Is Grizzly G0690 saw made in USA? Answer: Not actually. This saw is made in China. If you demand to have the same quality of American made saw, you can have it by spending more 4 grand indeed. We have nicely elaborated about the high benefits of Grizzly in this Grizzly G0690 Cabinet Table Saw Review. This article aims to introduce you with a potential tool that keeps variance nicely with your wood-cutting business. It’s a heavy item with a head of rival machines along with it. This high end saw will be a great purchase for you. I am not asking you to buy it forcefully. When you will start using it, you will amaze at yourself and love to have a high five with me. And I truly believe it from the core of heart.